When will the remaining 2008 candidates decide to call it quits? Former Virginia Gov. 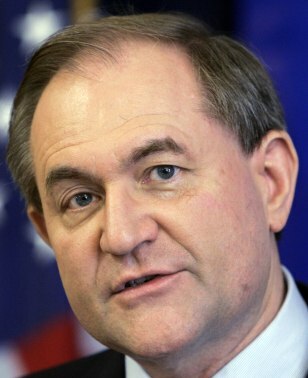 Jim Gilmore formally dropped out of the race for the Republican presidential nomination Saturday.